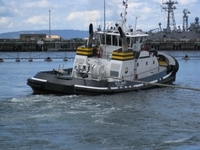 Built in 2010, by the Nichols Brothers Boatbuilders of Freeland, Washington (hull #166) as the Delta Lindsey for Bay and Delta Maritime Services Incorporated of San Francisco, California. 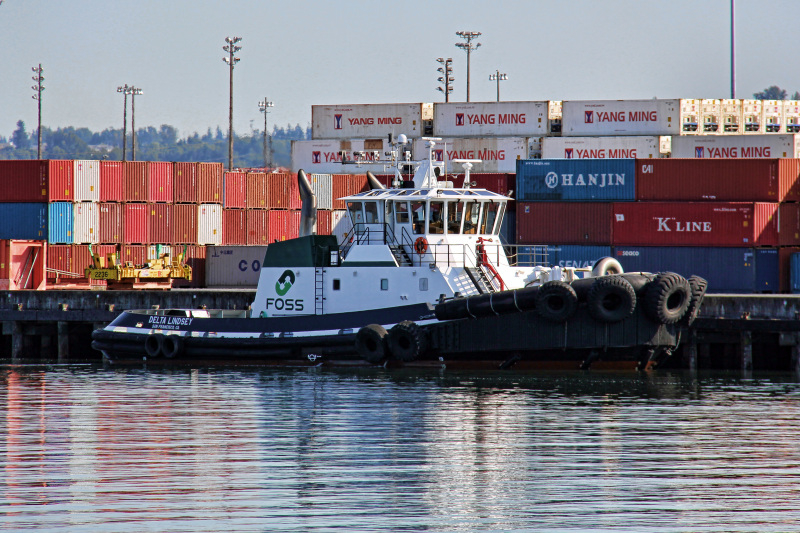 In 2010, the tug was chartered to the Foss Maritime Company of Seattle, Washington. Where she retained her name. 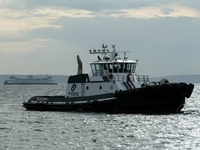 In 2011, she was transferred to AmNAV Maritime Services of Oakland, California. 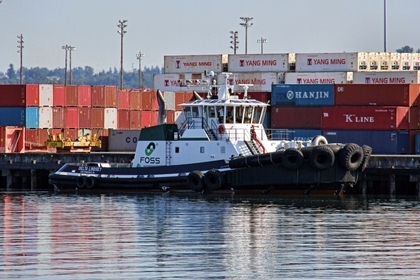 A subsidiary of the Foss Maritime Company of Seattle, Washington. Where she retained her name. Powered by two, Caterpillar 3516C, electronically controlled, diesel engines. With Rolls Royce z drives. For a rated 6,800 horsepower. 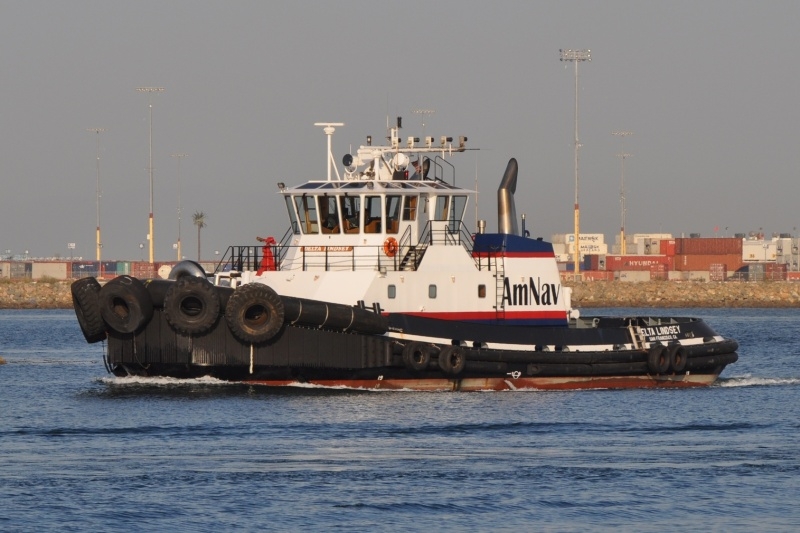 Her electrical service is provided by two, 215kW, Caterpillar generator sets. 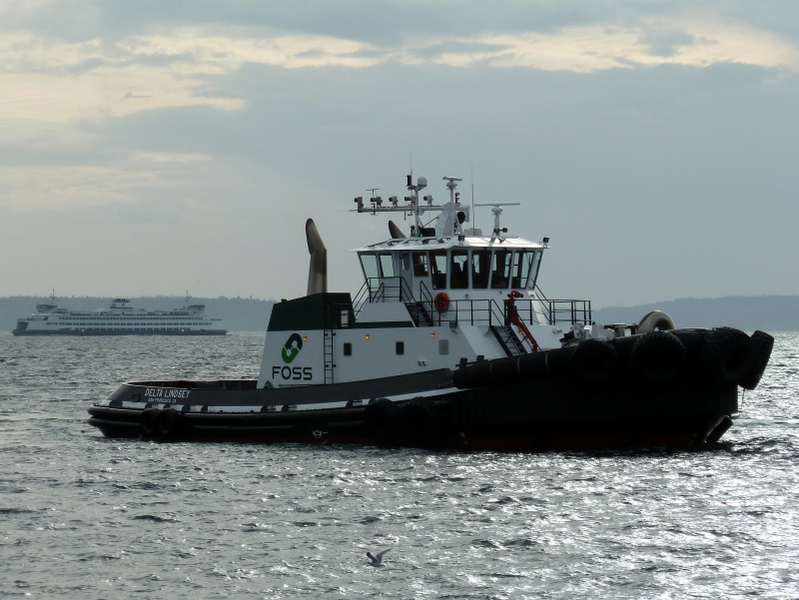 The tug's capacities are 70,840 gallons of fuel, 8,000 gallons of fresh water, and 1,400 gallons of sewage. Her deck equipment consists of a Markey DEPC-52 hawser winch, mounted on her bow. And, a JonRie INTERtech A525 towing winch, mounted on her stern.